A quick post on my OOTD , I wanted to enjoy the last of summer , with Easter weekend being the last of the sunny days 🙁 so, I added a pop of color to my look as I didn’t want to look dull and gloomy. 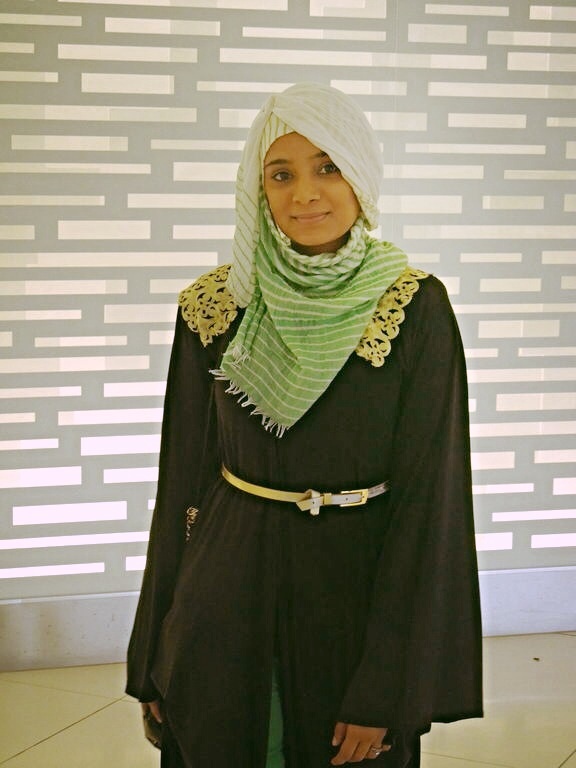 I love this hijab for when I’m going out with friends , shopping or even a picnic. 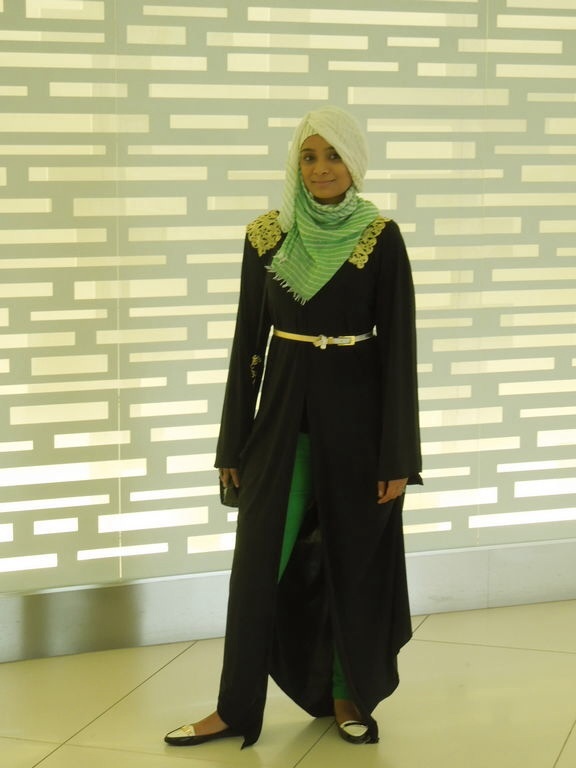 The other nice thing about this hijab is you can wear it with any color you like . 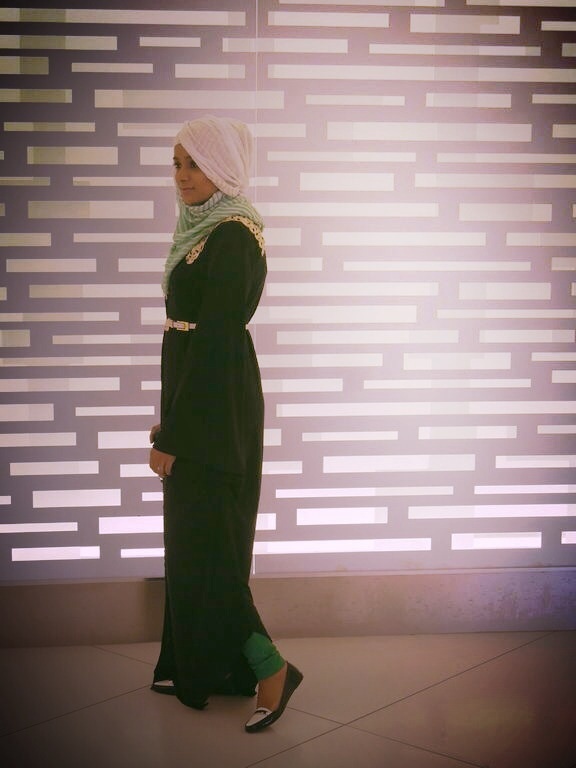 For me , I love to sew hijabs that I can style differently every time I wear it . 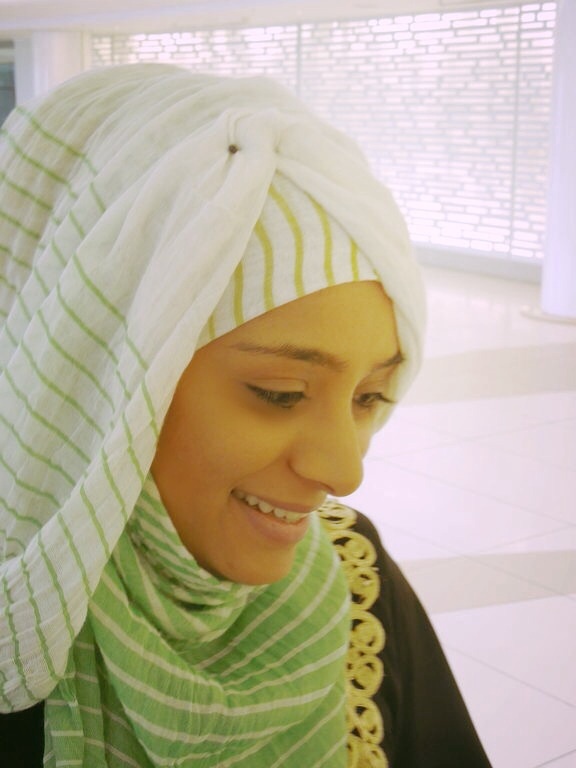 Leave a comment if U’d like me to post an hijab tutorial on this scarf style ! 🙂 , you can never be to old to be stylish , I am working on video tutorials so that it will be easier to understand the upcoming scarf styles .